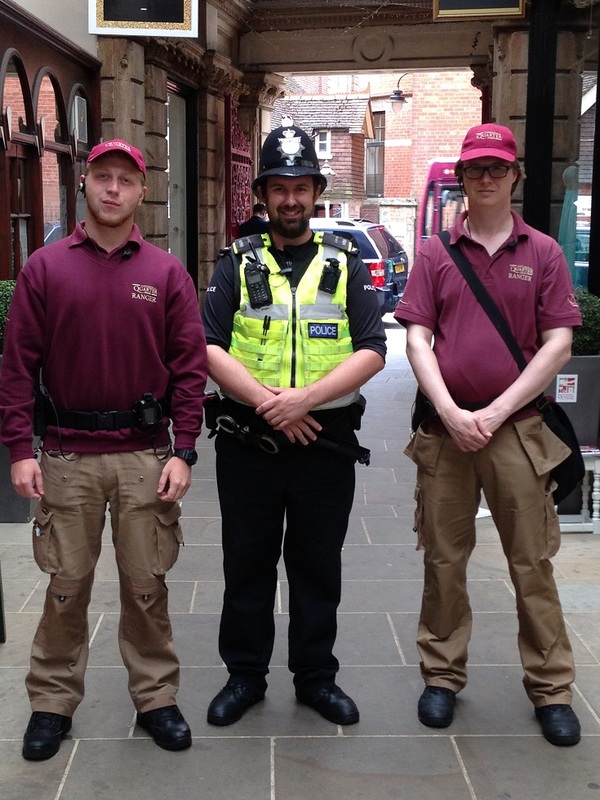 The next Safer Neighbourhood Day will take place on Monday 8th April with our BID Rangers accompanying Safer Neighbourhood Team officers in visits to businesses in Cathedral Quarter. The regular SNT visit programme aims to provide an opportunity for business managers and owners to provide SNT officers with an update on issues in the immediate area as well as intelligence that may not have been previously shared. If your business would like a visit from our Rangers and the SNT to discuss any matters or concerns you may have, please contact the BID office on 01332 419053 or enquiries@derbycathedralquarter.co.uk.